On the auspicious day of ekadashi (eleventh day as per Hindu lunar calendar), a lady seeker, Mrs. Sunita Khemka fom Jharkhand having aquarius (kumbha) as the star sign, attained Sainthood. 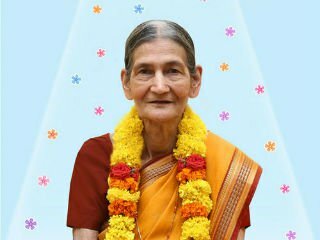 Mrs. Geetadevi Khemka (76 years ) from Jaipur (Rajasthan) becomes the 83rd Saint in Sanatan’s crown of Saints! 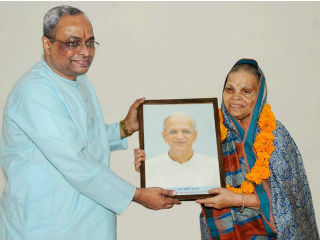 A Sanatan lady seeker, the mother of Dharmaprasar sevak of Jharkhand H.H. 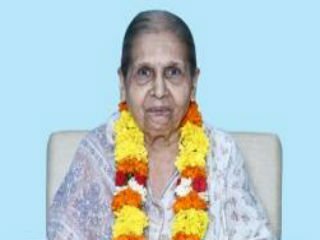 Pradeep Khemka, Mrs. Geetadevi Khemka (76 years) became the 83rd Saint of Sanatan. 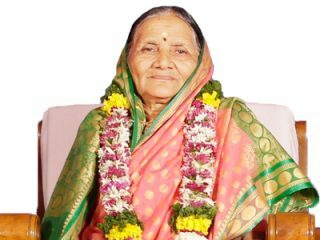 Mrs. Parvati Nanavareaji (74 years) and Mrs. Maya Gokhaleaji (74 years) become Sanatan’s 80th and 81st Saints respectively ! Seekers experienced the unique moment celebration of the meeting between Shriram and Shabri in this Kaliyug (Era of strife). 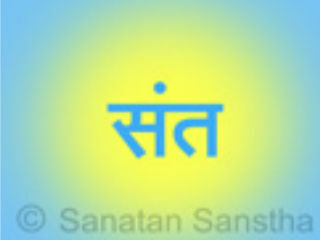 Sanatan’s Saint H.H. 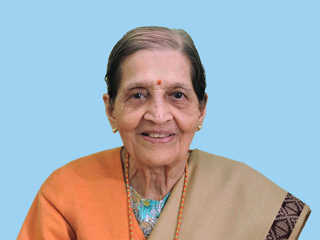 Prema Kuvelkar Aji (Age 84 years) of Ponda, Goa was declared a Sadguru on 30th June 2018. Sadguru (Mrs.) Binda Singbal gave this joyous news in a special function. 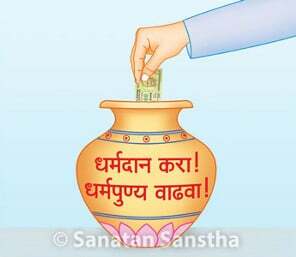 Three seekers of Sanatan Sanstha attain Sainthood ! 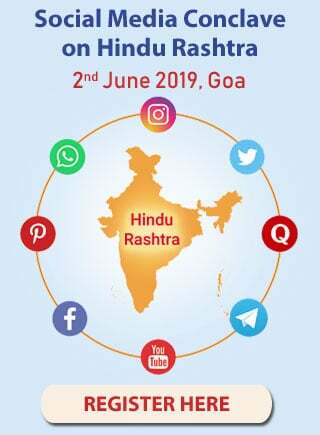 Dharmaprasarak of Jharkhand state Mr. Pradeep Khemka (59 yrs), Prasarsevika of Mumbai-Thane-Raigad and Gujarat Mrs. Sangeeta Jadhav (48 years) and Dharmaprasarak for Karnataka Mr. Ramanand Gowda (42 years) have all attained the spiritual level of 71% and became Samashti Saints. 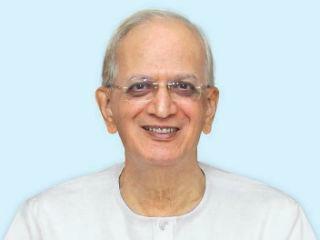 Loving Gurumauli Paratpar Guru (Dr.) Athavale teaching seekers through every incident and thinking of others ! Guru has several characteristics like kindness, offering grace, compassionate etc. Along with these characteristics, He is the only one who leads a seeker holding his finger on the spiritual path to attain self-realisation. No seeker can ever repay such a debt of the Guru relieving him/her from this materialstic entanglement (Bhavsagar). ‘Pujya’ Shalini Nene aaji (age-94 yrs) showers ‘preeti’ over all and is always in gratitude mode ! 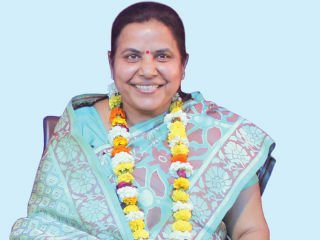 ‘Pujya’ Shalini Nene aaji is a live symbol of ‘Prem-bhav’. Her age is 94 years but she never complains about her health and is always in bliss. 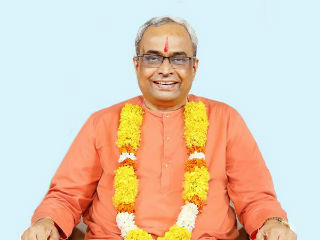 Sadguru (Dr) Charudatta Pingale’s spiritual journey from duality to non-duality ! 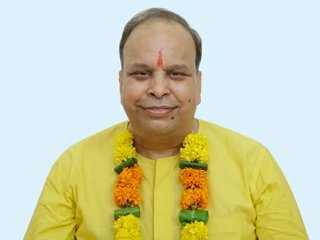 Let us see some spiritual experiences of Sadguru Charudatta Pingale and teachings He received from Paratpar Guru (Dr) Jayant Athavale during His spiritual path from a Saint to Sadguru. 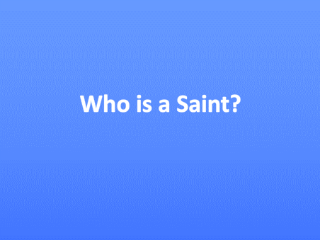 An individual with a spiritual level of 70 % attains Sainthood. These Saints can chant for the welfare of the society. They do not have a rebirth but can take birth on earth if they wish for Their own spiritual progress or the welfare of humanity.